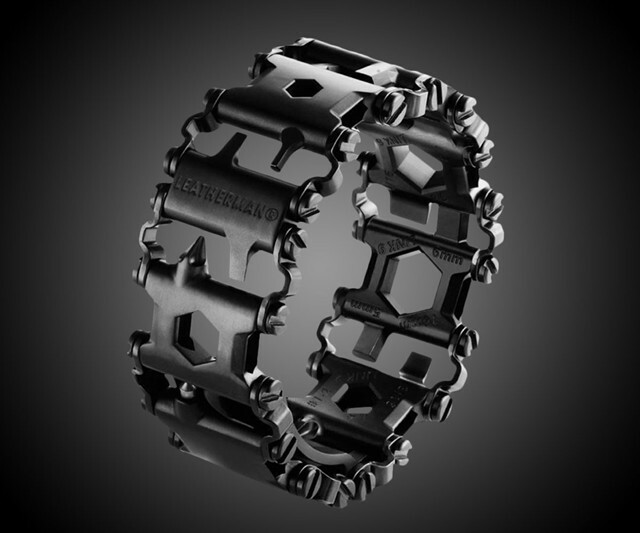 One of the things we keep an eye upon is the wearable technology space and we recently came across this latest innovation from Leatherman. Leatherman is the innovator that brought us the multitool wave of innovation after the swiss army knife. A leatherman is a popular engineer/techs tool, often doubling as a belt mounted fashion accessory along with the mobile phone holster and sunnies case (sometimes seen in the wild along the ermm…. pocket protector too). Anyway, these days its considered quite fashionable to wear something on your wrist, (excepting a watch, of course, some might argue). Enter the leatherman GEAR which put the essential elements of the multi-tool on your wrist, not only is it manly (see the art of manliness for some old school definitions) but it’s useful too and airline safe too! Next Entry Sports Technology – Know More In 60 Seconds!